Derby’s 3-rail HDPE rail fence for horses and livestock has become the trusted source for large animal containment. Derby offers the strongest, safest and most durable horse rail fence solution available. Derby’s three rail HDPE horse fence for horses and livestock has become the trusted source for large animal containment. 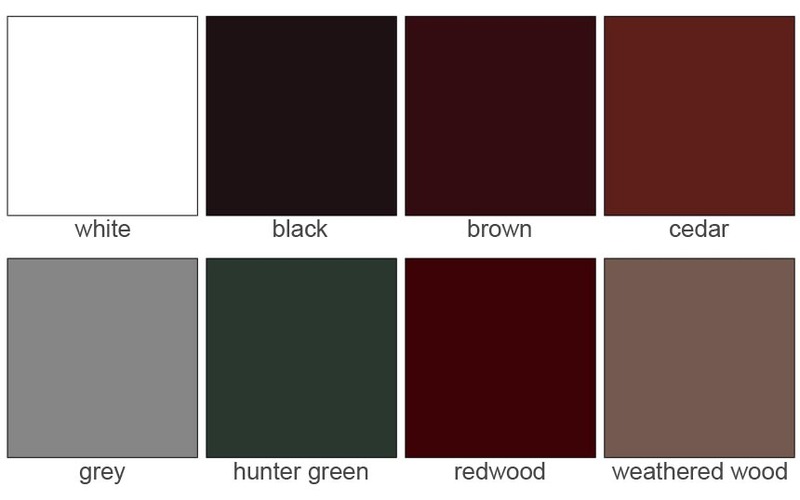 Derby offers the strongest, safest and most durable horse fence available. 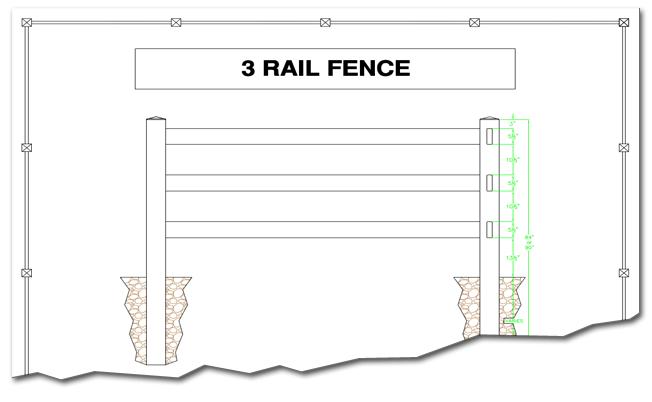 A three rail HDPE horse fence is a suitable design for paddocks, corrals, perimeter, dry lots and arena fencing. A rule of thumb is to have the top of the top rail equal to or greater than the horse’s withers and 54” high for cattle.